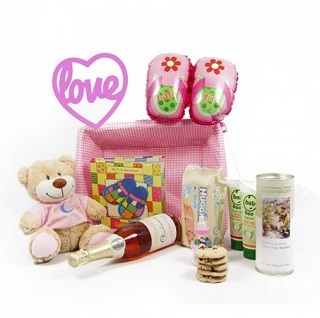 Our Daddy Carry All Hamper is a great gift for new mums and dads. 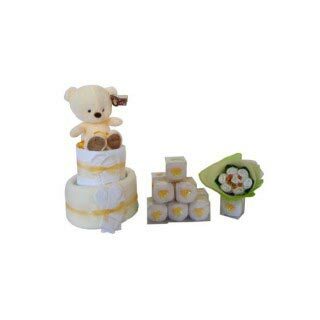 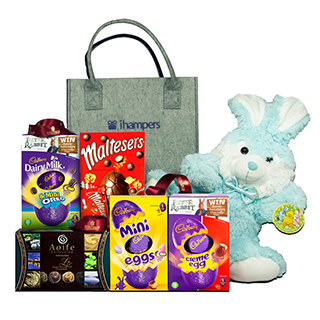 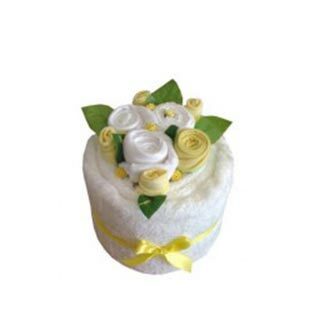 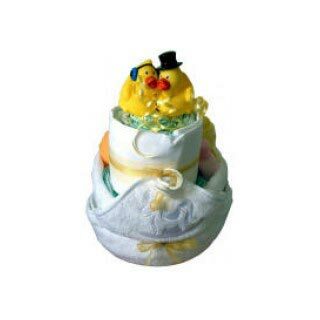 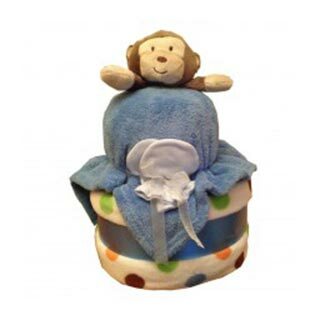 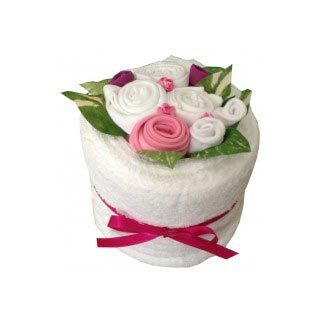 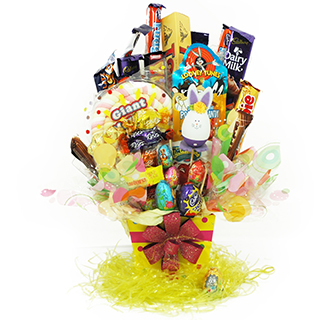 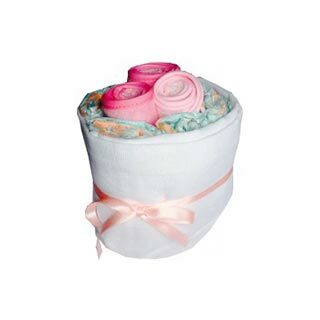 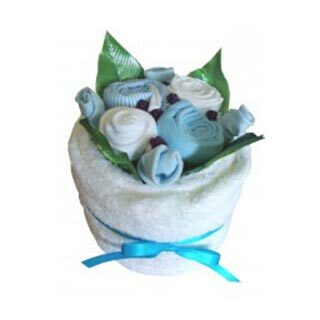 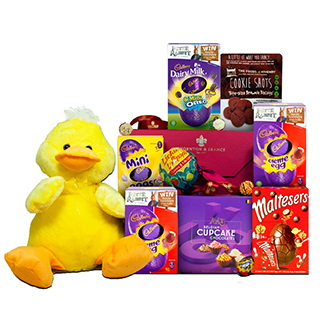 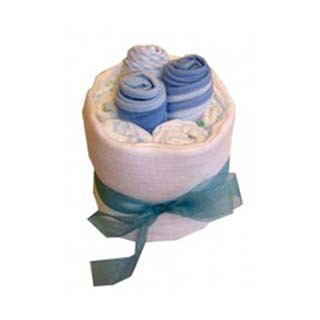 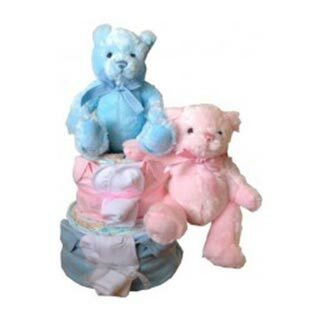 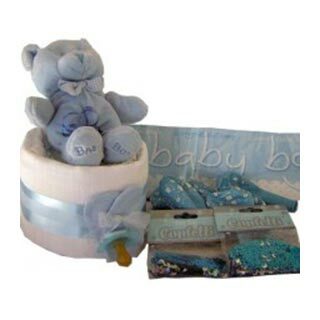 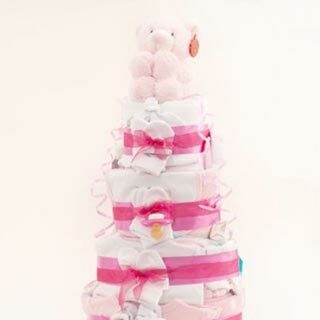 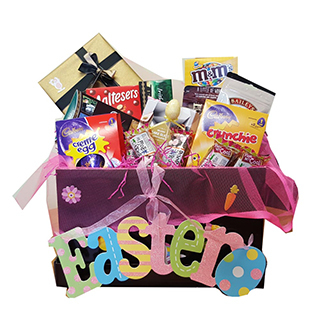 This baby hamper is packed with products like nappies, baby wipes and fragranced nappy socks. 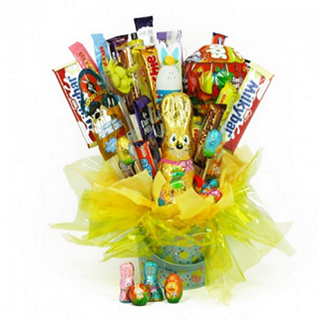 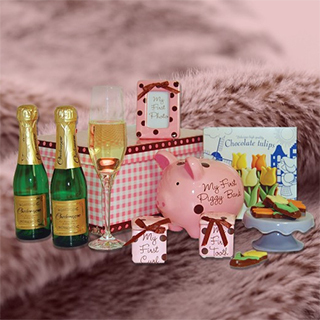 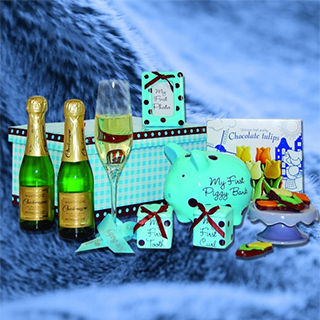 Our Daddy Carry All Hamper is beautifully presented with Stylish Cellophane Wrap and a Ribbon. 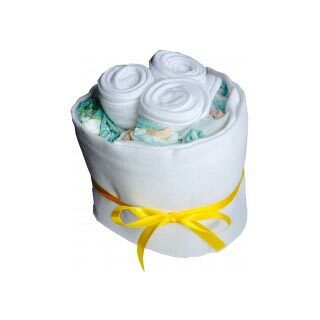 - 1 x 'cover'/wash cloth!